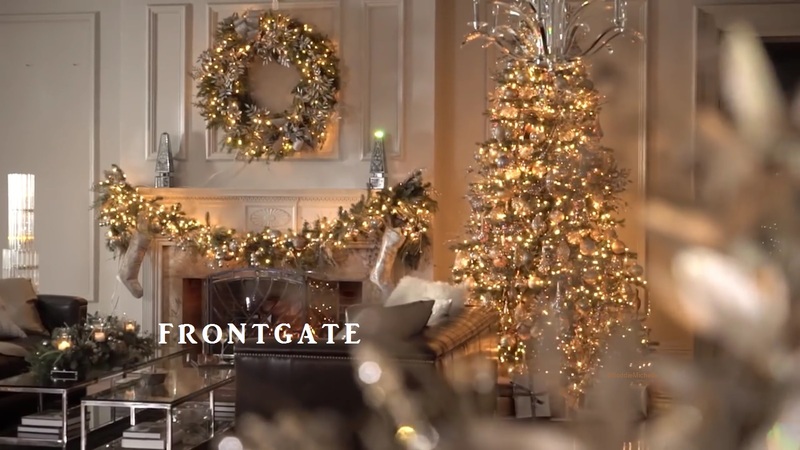 Christmas Decor: Frontgate’s Exquisite Christmas Decor | Christmas All Year ~ It's Ever Christmas! 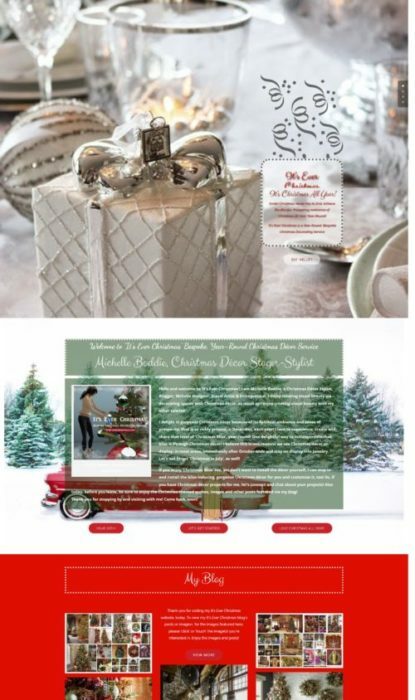 This entry was posted in Bedrooms, Christmas Decor, Christmas in November, Dining Table Settings, Fireplace Mantles, Foyer, Front Doors, Garlands, Lighting, Michelle's Top Favorites, Outdoors, Stair Railings, Trees: tall, Video, Wreaths and tagged Charity, Christmas, Christmas candles, Christmas ornaments, Cristes Maesse, deer, Dies Natalis, Gifts, Il Natale, Kerst-misse, pine cones, the Mass of Christ, Weihnachtsfest. Bookmark the permalink.